I don't own a Honda but a similar type hatch as the Civic or Fit. Looking to hit up some car meets this spring and summer with my Fiancee (also modifies, drives stick etc.) I was with a group before but left due to too much BS drama. Far too old for it, just love cars and want to talk shop with fellow car enthusiasts. I live in Scarborough, Ontario, any meets happening around here? Hope to meet ya'll soon! Cheers. I do work a different schedule now than I did last summer and I'll be using more of my get outta jail free card (married with a 2yr old, free time is hard to come by) for track days this year but I'm sure I'll make it to a few meets. PM me if you wanna roll together to one and meet up, I'm always down to meet new people. I'll probably post up some stuff this season about where and when new meets are supposed to be, track days I'm going to with an invite for others here to join me if they'd like to get into lapping and just aren't sure about how it all works etc, so look for those posts starting soon. I don't just want to do car meets, I'm the coffee and cars guy too, love just seeing other people's rides, get ideas, talk shop that sort of deal. I'll probably post up some stuff this season about where and when new meets are supposed to be, track days I'm going to with an invite for others here to join me if they'd like to get into lapping and just aren't sure about how it all works etc, so look for those posts starting soon. It's good to know there are meets going on...suspected such, but didn't know details for posting. Glad you're going to try to post meets, track days, cruises, etc., ol Dusty. It'll be a welcome addition--there are others in the past who have asked about that, too. Oh, and a warm welcome to the forum to Deadlyg33k. so what do you drive anyway? pics? 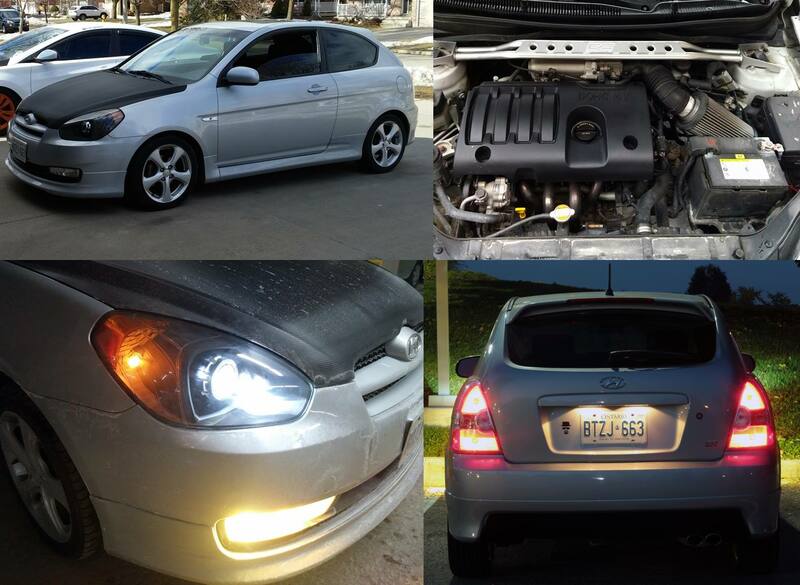 2010 Hyundai Accent "SR" Conversion. She's slow, lol but fast for an Accent, probably the fastest Accent in the GTA unless beta swapped or boosted which is rare in Ontario, most of them are in Quebec. Sorry, I'm not exactly a Hyundia expert, what is an SR conversion? beta? Checked your youtube channel, had a good laugh at the king of the ricers vid. I posted a pic on my instagram the other day making fun of that exact car! LOL Nice. 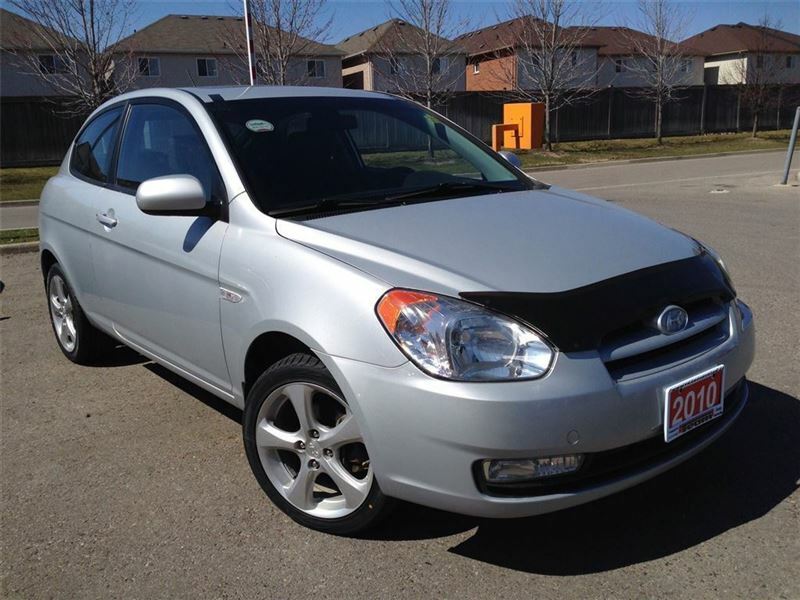 The "SR" was a modified version of the Accent sport only available in Canada, they made 500 and that was it. So the lip kit and stuff like that was ONLY available to SR owners at the time. really all the SR was is a lowered version of the sport with an OEM lip kit, short ram intake, sport exhaust etc. and in less than a year turned it into the car pictured above and then some. The car is 109 stock and last dyno had her just shy of 153 at the wheels. Nothing impressive in the grand scheme of things but for an Accent, it's amazing. A beta II swap may be in the future, depends on whats available in a few years. I want to rally and motox this car as is and then once the engine blows or seizes I'll consider a swap. 153 to the wheels isn't bad for a small hatch really. My hatch was only rated for 91 at the crank and it's currently still the original motor in there, when it was on the road last was able to keep pace with a b20 swapped integra. Now I obviously am not as experienced with Hyundia like I am Honda, but I did work for Kia for a little, and for the most part it seems like a lot of the engineering as far as assembly goes is very similar. That said, I also know from past builds where I have boosted cars, including supercharging my old hatch, that the amount of effort and work involved is probably as much or more then just swapping it. True you don't have to remove the motor to add boost, but it is an intensive job that will take a while and probably shouldn't be done anywhere you wouldn't be just as able to pull the motor. Renting an engine hoist isn't that big of a deal, or with your car it's probably easier to raise the car up, remove the sub frame and anything in the way, lower the the car till the eninge/trans are resting on old tires or something, then pull the harness from the car, leaving it with the motor, disconnect other stuff like fuel lines and rad hoses (drain all the fluids while your under the car) then finally remove the upper mounts that attach the motor to the car, the others will be attached to the sub frame and thus removed when you dropped that. Then you need to be creative and lift the car off the swap, this is how I almost always do swaps, tho I work in a shop and have a hoist, it can be done with the right jack and stands. Yeah I've been debating for months. I still only have around 125K on this engine so no rush to swap just yet. Quick Reply: Any Hatches Here?